Update: Sold, RM Sotheby’s Ft. Lauderdale 2019, $7,590. 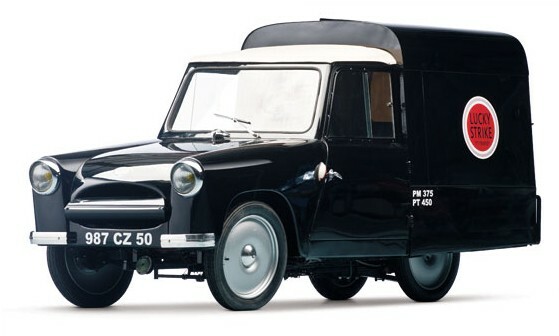 This entry was posted in Uncategorized and tagged 1956, auctions, camionette, cars, classic cars, cm-125y, mochet, rm auctions by classiccarweekly. Bookmark the permalink.